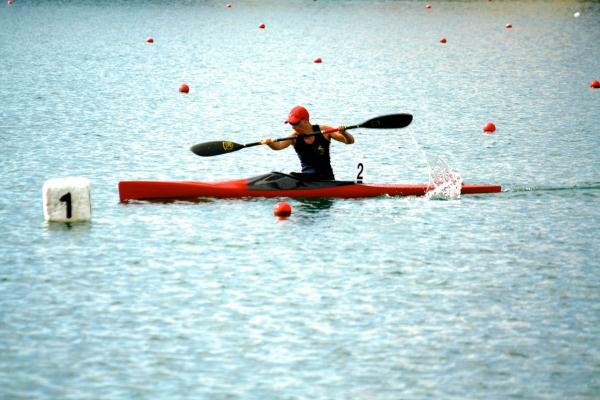 MACCELSFIELD mum Amanda Reynolds is one step closer to Rio after winning the K1 1000 Women’s division at the National Australian Canoeing Championships last month. 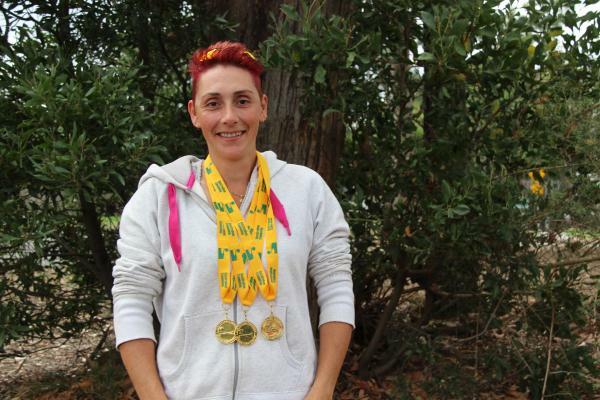 The mum of two has now been selected to compete in the Australian Paralympic Team after the win in Adelaide and is preparing to travel to Moscow for further training and competing in July. Amanda previously suffered from chronic pain throughout her right leg from a central nervous disorder that meant her leg did not work from the knee down. In April 2012 Amanda underwent elective surgery to amputate the lower part of her right leg to enable her to peruse her dream of competing in the Rio 2016 Paralympic Games. “Getting to where I am now is really surreal,” she said. 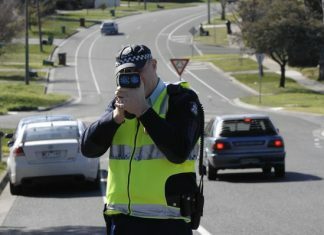 “Even just coming home from the big week at Nationals, I just went straight back into ‘mum mode’. Amanda and her husband Wayne said they were excited when they found out she had made the team. “We stopped in at Macca’s to use the wi-fi and that’s when we found out she had been selected – it was high fives all around,” he said. To qualify for Rio, Amanda now must compete in international events and travelling to Moscow will help. Continuing her rigorous seven-days-a-week training scheduled in cardio and weight training, paddling and Pilates, Amanda said she is blown away from the support of the community. “I think it is going to be pretty full on these few months leading up to the trip,” she said. “I’ve put in an application with the Victorian Institute of Sport for a scholarship to give us some help with sport psychology and nutrition to get me to the next level. Amanda said her trusty boat Rusty is doing well but will not be coming to Moscow with her. “It’s just too risky taking Rusty with me,” she said. “Australian Canoeing has a contract overseas with boats so we will use one of theirs. Amanda is now focusing on her training and will be competing in local marathon kayaking events before heading off in July. “I’ve now got two years to go before Rio and my main goal is to get my times down,” she said.